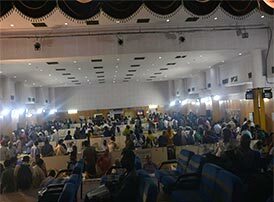 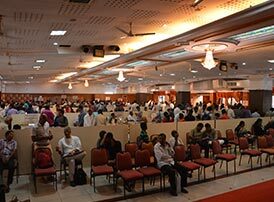 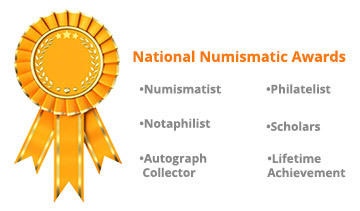 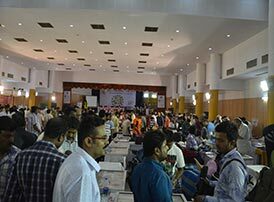 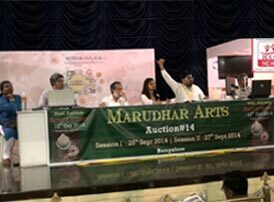 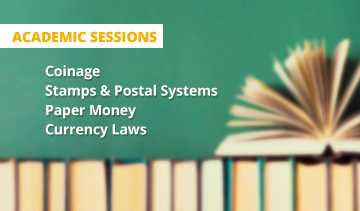 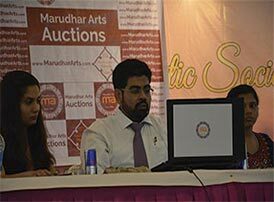 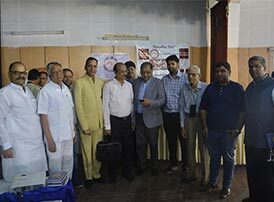 10th National Numismatic Exhibition - 2019-Bangalore is an Annual Event in India of Coins, Paper Money and Philately with Exhibition, Live Auctions and Academic Sessions organized every February since 2011 in the IT Capital. 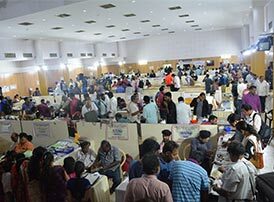 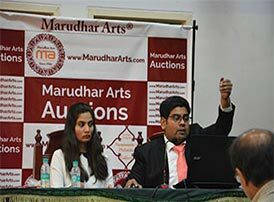 The main motive of conducting this exhibition every year is to create awareness about our rich history and glorious past as revealed by the coins, paper money, stamps and other collectibles in your hands. 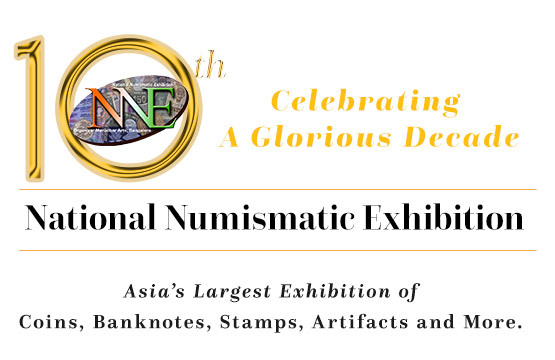 In 2019, we extend a warm welcome to you all for the 10th edition of NNE.